My friend Lisa, at ZEEBRA DESIGNS & DESTINATIONS (& PLAYAMART!) (an excellent artist) invited myself along with others, to sketch images in pencil and then post them on Thursdays. For those of you who love to draw, today is a good day to join in the fun. Just be sure and let Lisa know so we can all come to view your pencil drawing. I am showing a sketch I did some time back of one of my favorite musicians Adam Hurst, with his Gypsy Cello (Hand made by him btw – one of a kind). This is an informal sketch rather than a portrait as I only had his videos to work from, however Adam liked it, so that’s something. And it was fun to draw! ← Friday Fictioneer’s – Some things never change! Wonderful….I’m off to Amazon now to check out Adam Hurst, he’s new to me. Thanks. Hi Angeline, I hope you enjoy him. He is truly gifted as both a musician and an artist (craftsman). nice tribute to a musician! I’ve sent it to twitter! Wow. So many people have such magnificent talent. Sadly I am not one. Can you post that unfinished sketch of the dandelion & bee so we can see it? Thank you for sharing this sketch with us. Very good sketch, cannot believe you drew it from a video, it has so much detail, bravo! I discovered it in Lisa’s page right now ;), two talented artists I may say, this is fun I told Lisa we should do this often, she made me work all day yesterday, and had lots of fun and it is relaxing too. I can understand sometimes drawing light and shadows can be difficult, but it turn out so good. 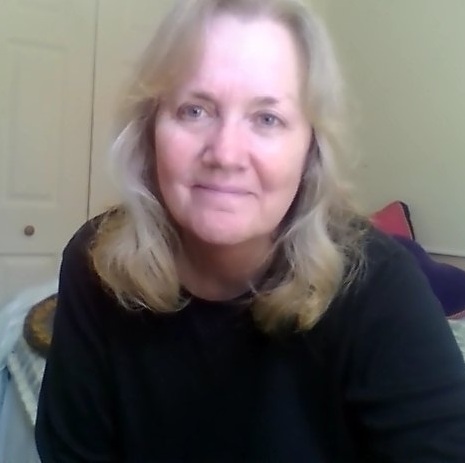 Yes we should, I told Lisa that we should start a group where we post a certain day, it was fun, I got off my comfort zone and our brains will thanks us. 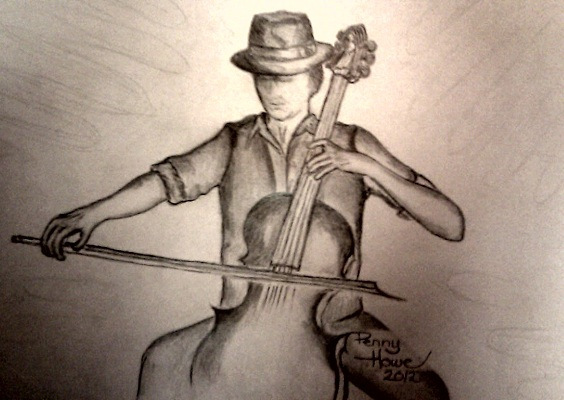 Ah, Penny, that is a beautiful sketch of Adam and his cello!!! 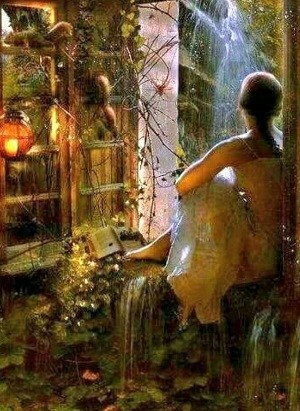 Have a wonderful day, my talented friend! Working on ways to do things to the fullest with minimum losses (neglecting the basics for example!). I am very familiar with your art passion / talent, my dear and I am a great fan!! A softly and …giggly beautiful day to you too!!! Awwwww, what a wonderful goodnight wish!!! Coming from you, I know it’ll be so my good friend! Thank you Yoshiko, your comment has given me a great idea for a post, I will follow up with one and share (as I can)! Penny! This is wonderful! I’m impressed that you worked from life, even though the bee was quite rude to fly out of theh picture before you finished! I love the sketch of Adam with Gypsy Cello! Ironically, my recent post coincided with yours, and I will add your ‘for the love or art’ as a link right now! I remember when you profiled him on your blog. He is such a talented musician, as you are a talented artist. Maybe I’ll try my hand at drawing again. Get my books that teach how to draw.